This is great stuff here, I’ll be looking out for these guys in future. Nice to find you again, now on wordpress. Thanx for so many nice posts, and good luck here in your new house. I get it! Thanks again. 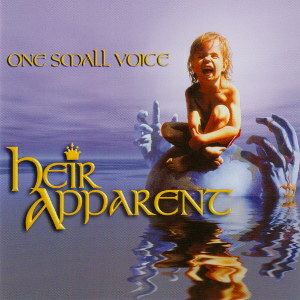 It’s a great album although, in my opinion not as good as their previous one, “Graceful inheritance”. WOW! Thank you! didn’t even know this band existed, I’m going to seek out their previous album. What is the password for the DVD, can’t extract it with 21 grams? Just great – “We the people” is EPIC!